When it comes to managed WordPress hosting, I think Kinsta web hosting is the unbeatable leader. They are not for the faint hearted as their hosting packages start at $100, but the value they offer at that price is a complete value for the money. ShoutMeLoud.com is currently hosted on Kinsta, and it’s been a joy ride for us during the past 1 1/2 year. Being an existing user of Kinsta hosting, I know how great they are. 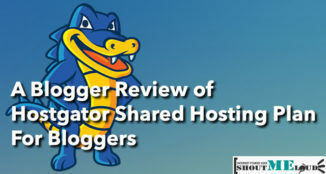 They keep adding new features to make life easier for bloggers like me & you. Be it a normal, high-traffic WordPress site or a memory-hogging WooCommerce site, Kinsta hosting is the ideal choice for any webmaster. Recently, Kinsta added a redirection feature that lets webmasters set a 301 or 302 redirection directly from the Kinsta dashboard. This is much better than using the redirection feature from WordPress itself. 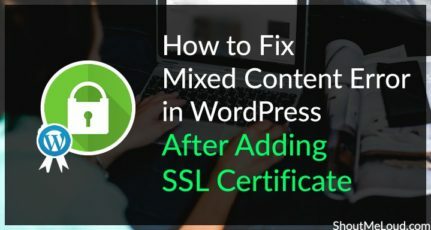 Because redirection happens at the server level, redirecting from the host takes away the load from your WordPress site & makes the redirection much faster. Redirect rules allow you to seamlessly direct traffic from one location to another. It is particularly useful for preventing 404 errors, ensuring proper SEO when making changes, and routing visitors to the correct locations on your site. You can use the redirection feature for redirecting your 404 pages or even for creating affiliate links. In this tutorial, you will learn how to find 404 pages & set them up for redirection from the Kinsta dashboard. 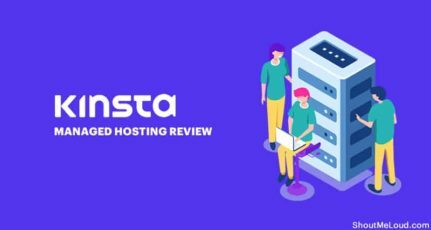 Also read: Kinsta hosting review: Is it worth the hype? The best & easiest way to find all 404 error pages on your website is by using the Google Search Console. 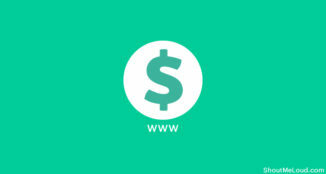 This is one must have tool for any website owner (and the best part is it’s free). If you have not yet added your site to the Google Search Console, you should read this guide & add it right away. It takes 5 minutes & offers you great value in the long run. For now, I assume you have already added your site to the Google Search Console. In GSC, go to your site’s dashboard. Go to Crawl > Crawl Errors > Not found (you can read a detailed step by step guide here). Here you will see all the pages with 404 “not found” status codes as discovered by Google’s search engine bots. Now, let’s pick one of the links & redirect it to the home page. It’s a good time to read my earlier guide on how to deal with 404 error pages for SEO. Log in to your Kinsta hosting dashboard. Click on the site name for which you want to add redirection. Click on Add Redirect Rule. On the pop-up, add the source link & the page link where you want the link to be redirected. This redirection takes care of UTM parameters by default. For example, when your links are shared on social media platforms or using feeds, UTM parameters are added for better tracking. With Kinsta redirection, all those links with UTM parameters will also be redirected. They have also added a bulk import feature which is very handy when you want to move redirections from any existing WordPress plugin to a Kinsta server-based redirection. You can find more information on Kinsta’s redirection feature over here. I miss seeing the export options which I think is an important feature to have. 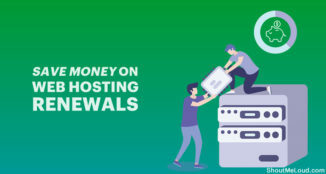 Even though Kinsta is a great web-hosting, having a feature to export all the redirections will help users in the future if they decide to set the redirection from some other method or switch to some other hosting. I have asked the Kinsta team to add this feature and I’m hoping they will in the near future. Are you also an existing user of Kinsta hosting? How’s your experience so far? Do you use this redirection feature of your web host or are you using a WordPress plugin? Let me know in the comments below! WPEngine Vs. Kinta Web-hosting: Which one is right for you? When ever i come to your blog learn something new. Please keep sharing these types of articles in future as well and keep our self up to date. hi sir, after reading of your this article , i fell that kinsta hosting is realy a good hosting site. now i am try to change my previous hosting to upgrad in kinsta. Thnx for this blog. I wl definitely try kinsta host. This is very interesting and useful article. I must be ! try kinsta wordpress hosting now. Thanks for sharing this post I Must be try kinsta word press hosting now. Hey Harsh, Thanks for this article. It helps me a lot for redirecting the 404 error pages to the homepage.